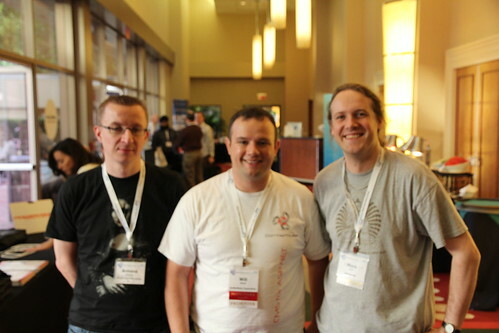 I look forward to many things at DotNetNuke World – the networking, the events, the people, and more. But one of the things I enjoy immensely is preparing a presentation for people. This year, my presentation for DNN World was DotNetNuke Widgets, from A to Z. Widgets (a.k.a., skin widgets) in DNN are largely misunderstood and seldom used. It’s always my pleasure to help people learn more about topics that they may not have the most knowledge or confidence with. Widgets happen to fall into that category for most people in the DNN community. They continuously don’t get the attention that they deserve. It was truly an honor to be able to present widgets to a room that had very few seats left. Every new release of the widget suite promises to have more and more features, becoming ever more useful. This release should not disappoint. As usual, I have to thank my outstanding Widget Suite Team though!